There are so many reasons to look forward to a New Year and fresh start, but our favorite part of a new year is being able to offer new trends! This year’s design trends are a return to classic, cozy, farmhouse-inspired elements with a touch of high-impact style. For decades, when it comes to kitchen design, it can feel like stylish elements included “everything but the kitchen sink”, leaving one of main features of the kitchen underserved when it comes to beauty. We’re so excited to offer this huge 2019 trend to our homeowners! 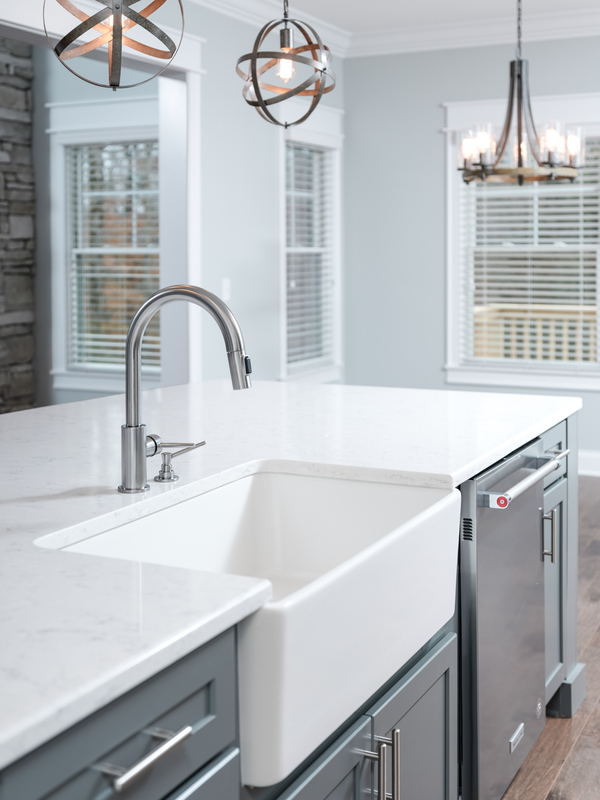 Farmhouse sinks are both functional and attractive. In popular open concept plans, the kitchen is a primary focal point and constantly within view from the living area. 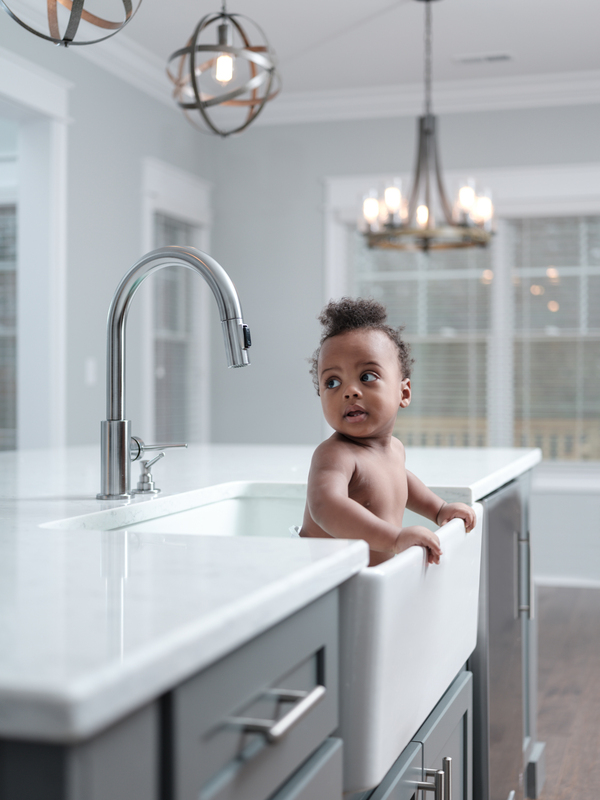 The kitchen sink is one area that can feel overlooked among granite or quartz countertops, stylish hardware and cabinet details. The farmhouse sink makes the style feel more continuous throughout the home, and is so beautiful you’ll never want to leave dishes in it longer than you have to! Sometimes new design trends take time to catch on, but not this one. 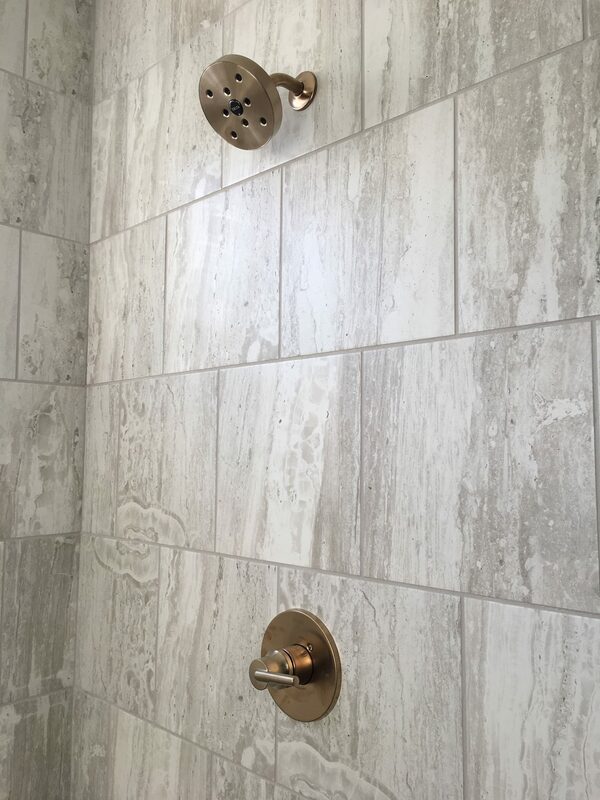 Champagne bronze plumbing fixtures were an instant hit, and we’re already seeing buyers select them during their design sessions. We posted several on our Instagram this week during site visits. For some customers, they are one stand-out touch among a more neutral palette. For others, champagne bronze works with other high-style trends. Either way, this finish adds a luxurious atmosphere to nearly any aesthetic. It’s been a favorite for Pratt customers for many years, and though the Barnwood subsides in popularity from time to time, it never really went away. 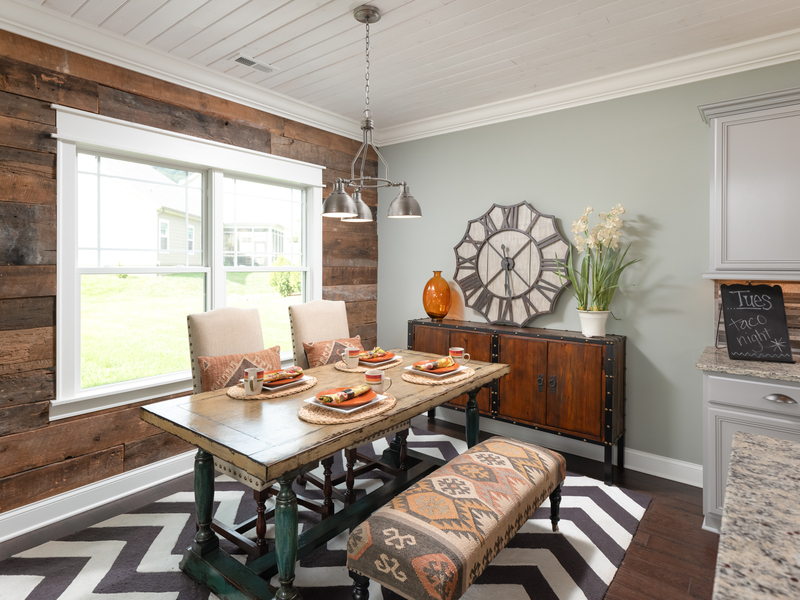 Now it’s surging in popularity once again, in unexpected ways from a subtle, rustic alternative to classic white trim or as an accent wall alterantive to shiplap for a more natural and less nautical feel. A simple barwood accent wall adds warmth and dimension to an otherwise neutral canvas, like the one in our Stillwater model home in Boulder Pass (that’s now available for purchase). This is a trend that we wish had been around years ago! Who knew window color could make such a huge impact on home design? Bronze windows quickly create a dynamic style, and depending on what other elements they’re paired with, can create a modern farmhouse look, or a sophisticated revival style. We’re excited to be debuting this trend at our new model home at Magnolia Farms. Painted brick is another trend that’s back and shows not signs of slowing down. 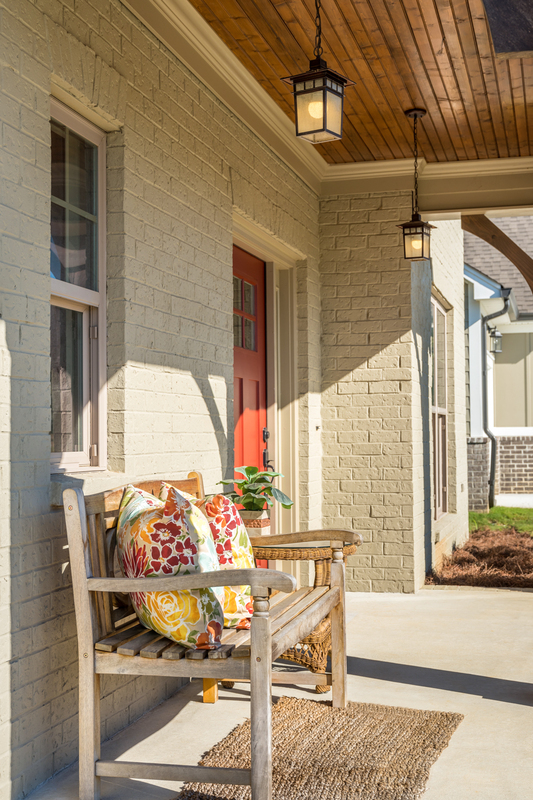 The home pictured is our for sale model home at the Farm at Hampton Meadows, and features a taupe painted brick. It offers a softer alternative to traditional brick, and adds a European aesthetic to craftsman style home plans. For more information on designs available at Pratt Home Builders, visit our Web site: prattliving.com or call 423-757-7687. 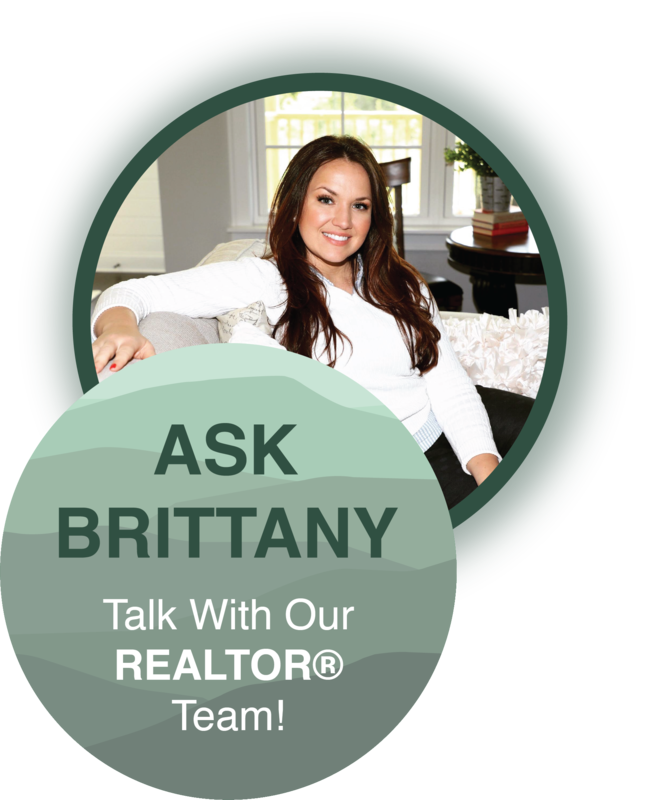 Everyone who builds a Pratt Home works with the guidance of our in-house design team at no additional cost.